This visual identity system study was done as a part of SVA's MPS Branding final thesis project. 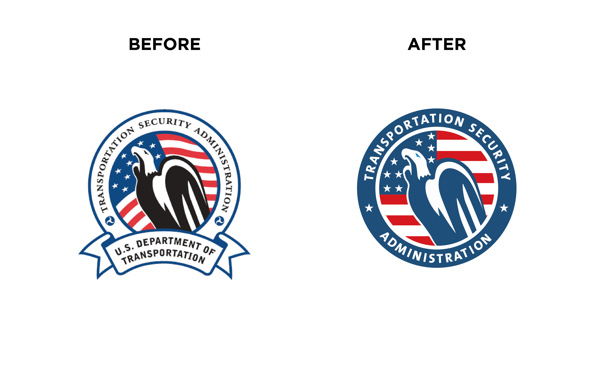 The overarching goal of the project was to help TSA become more humane and approachable. In this instance the strategic goal of the project has been taken on as a visual identity system evolution consisting of three consecutive steps.